A cloud-based iTunes may or may not be in the works, but Apple has concrete plans to expand the media store to the skies. 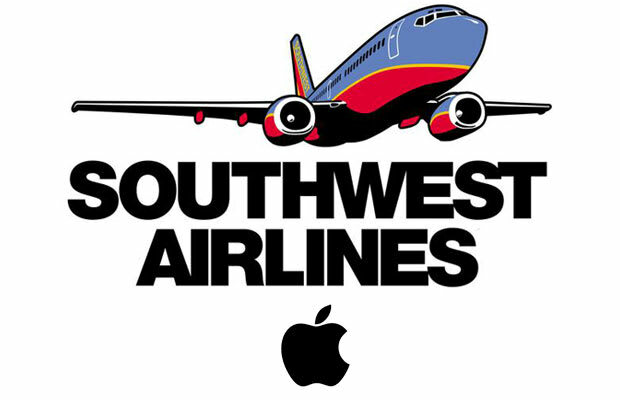 Partnering with Southwest Airlines, Apple now offers access to the iTunes Store in-flight through a new website, InAirtainment. The airline lacks headrest televisions, but Southwest passengers carrying laptops can access InAirtainment via on-board wi-fi. Using the portal to purchase music, movies, and TV shows, they’ll be able to take advantage of promotions, such as the site’s current offer of 20 free music downloads from relatively obscure artists. Pre-loading your computer with illegally downloaded content no longer required.